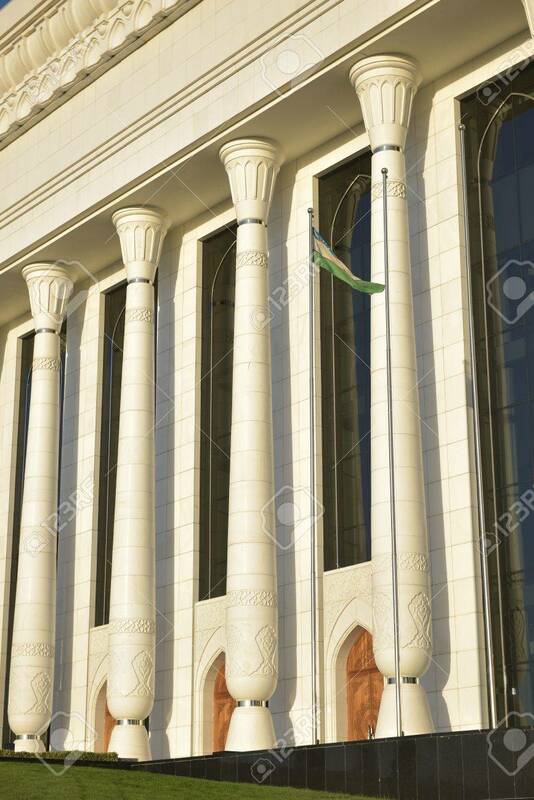 Palace Of International Forums "Uzbekistan" Was Developed In The Competence Group Of An Architect Hippolyte Fleyts. Built In Tashkent In The Center, It Does Not Matter The Country's Home Building. Meetings Of Heads Of State, Various Congresses, Conference Фотография, картинки, изображения и сток-фотография без роялти. Image 62936071.